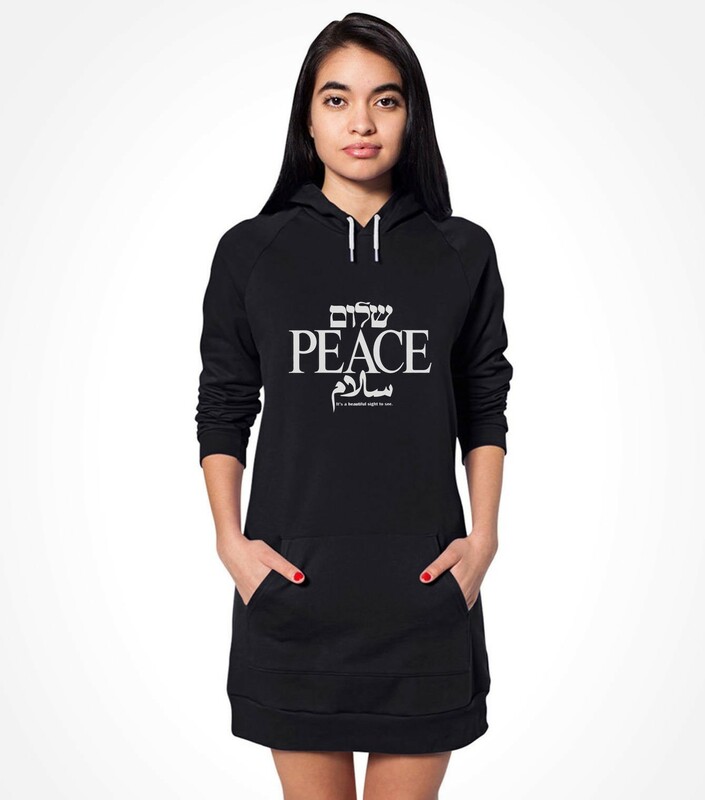 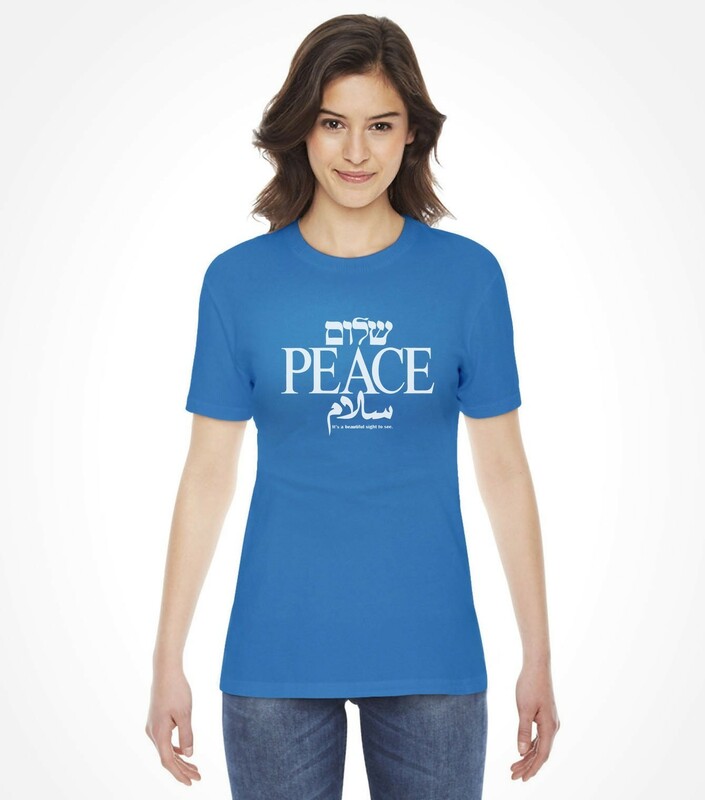 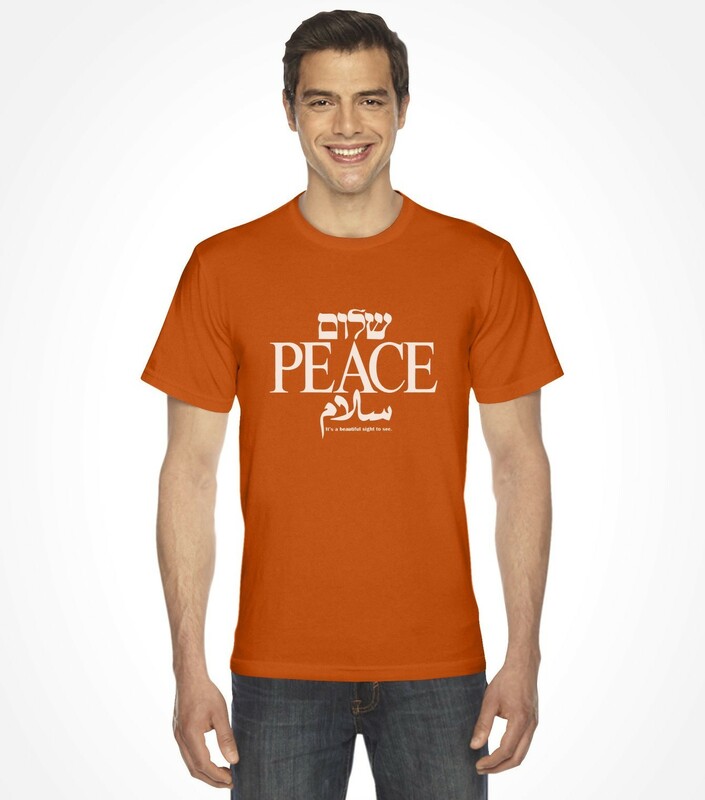 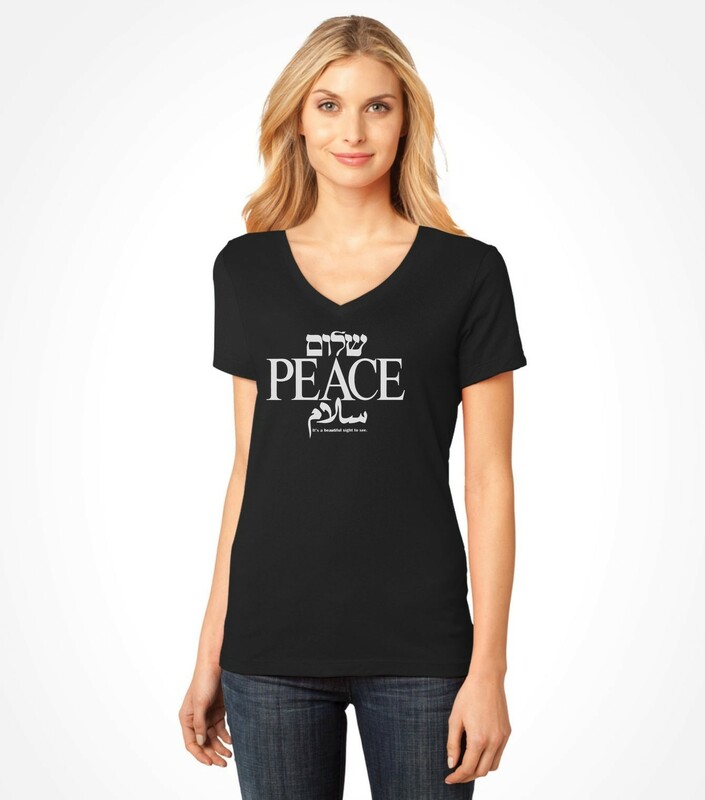 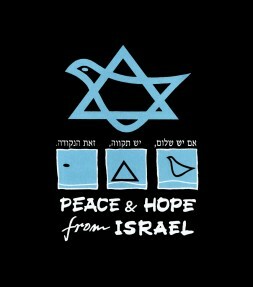 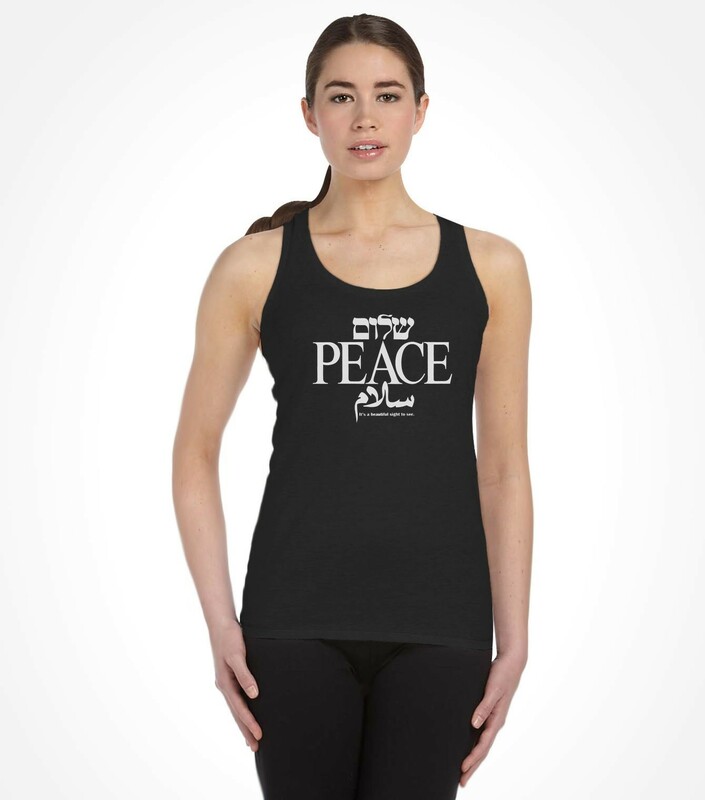 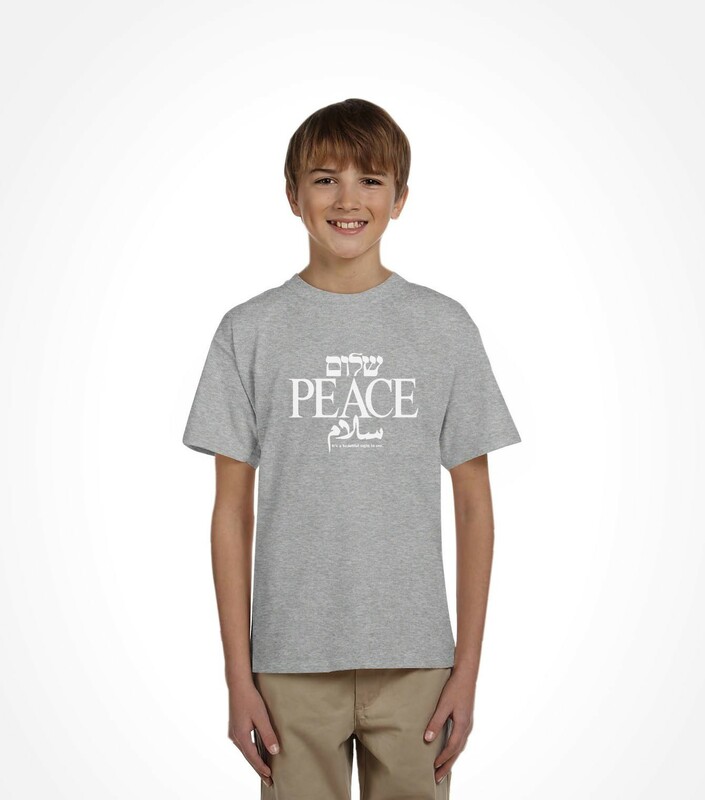 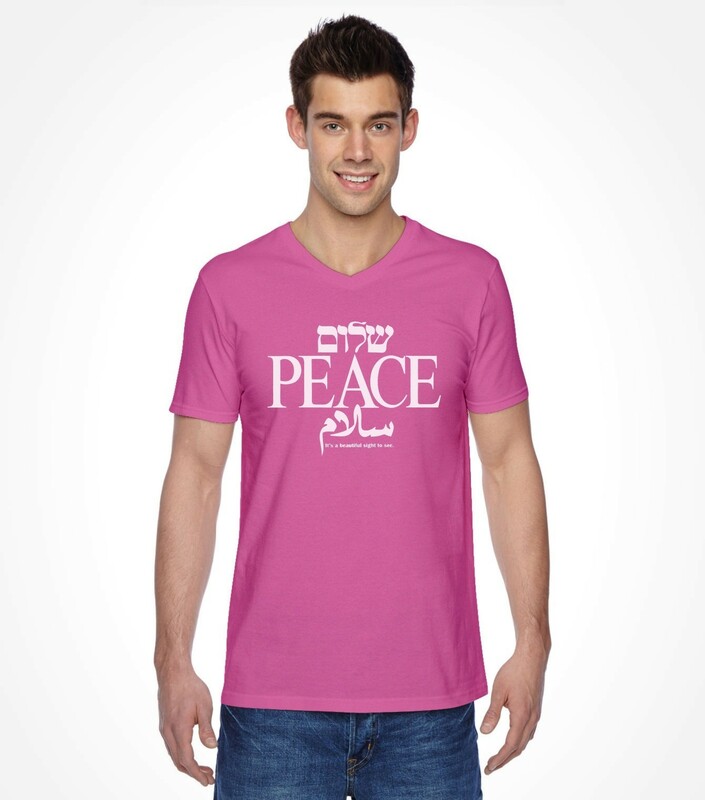 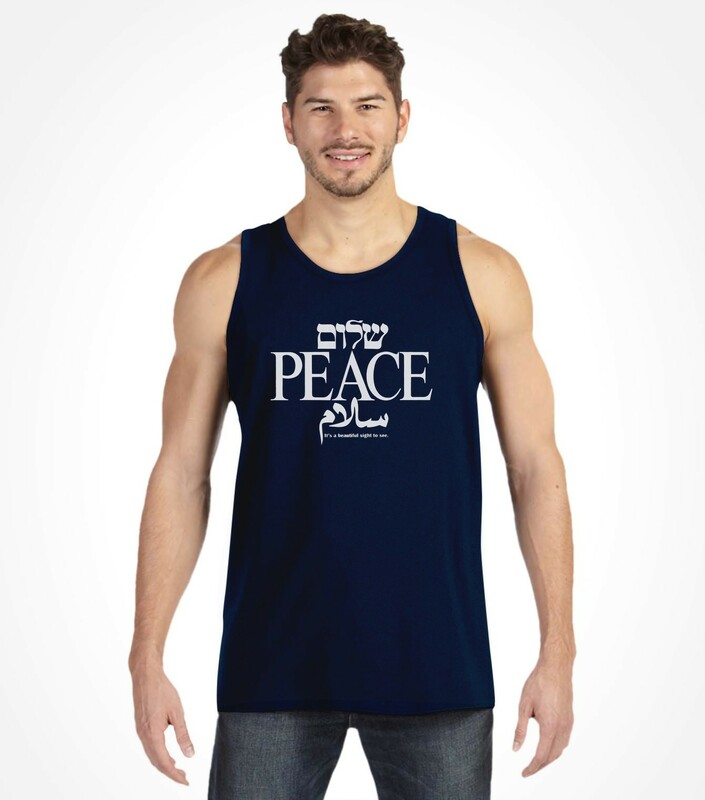 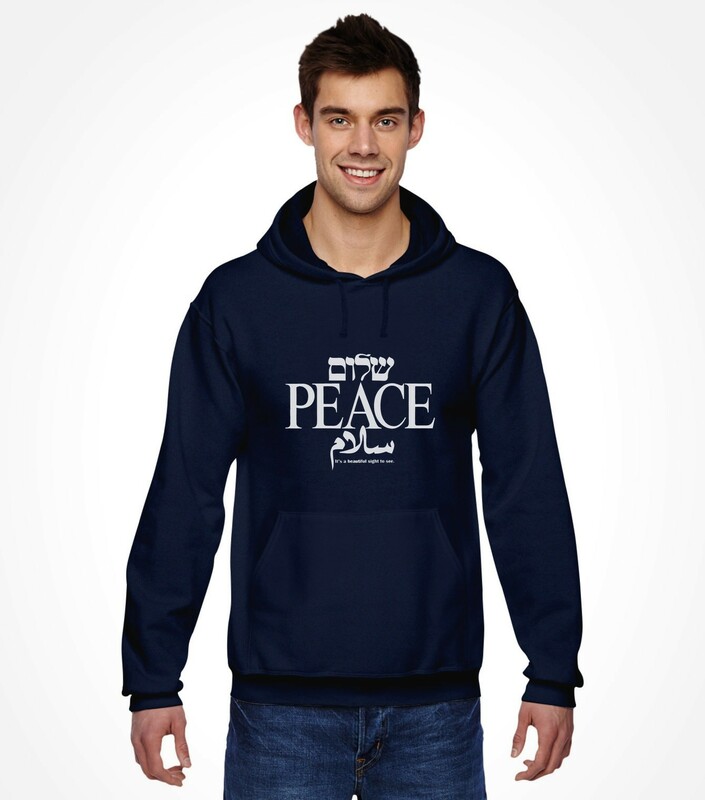 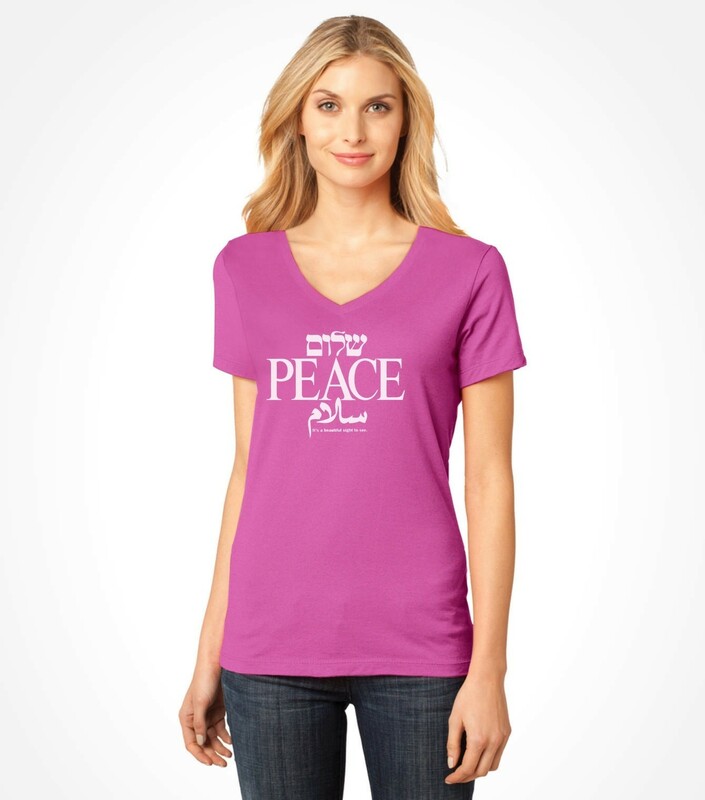 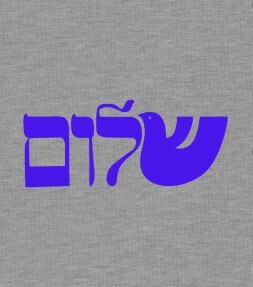 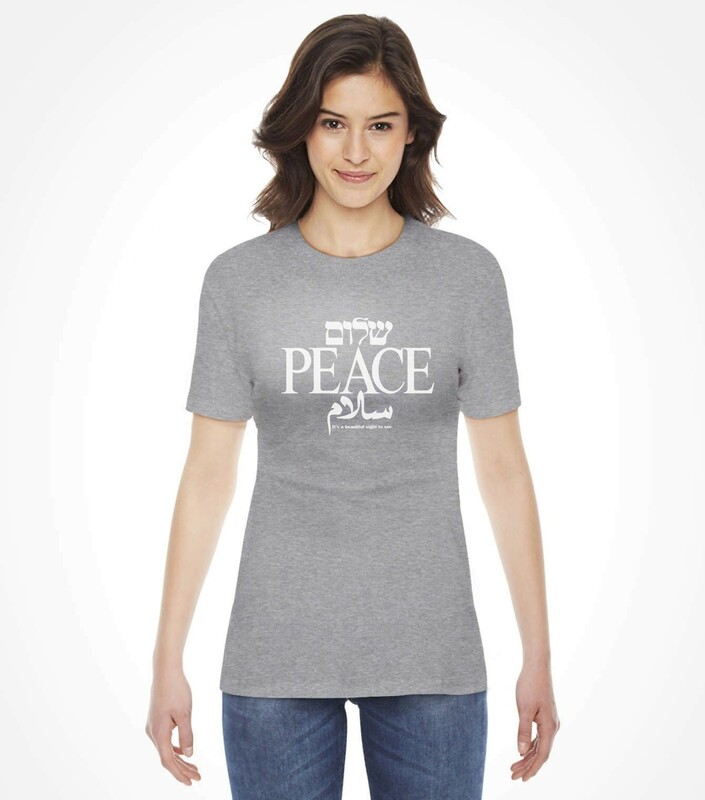 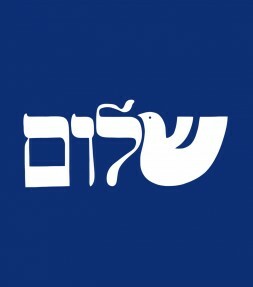 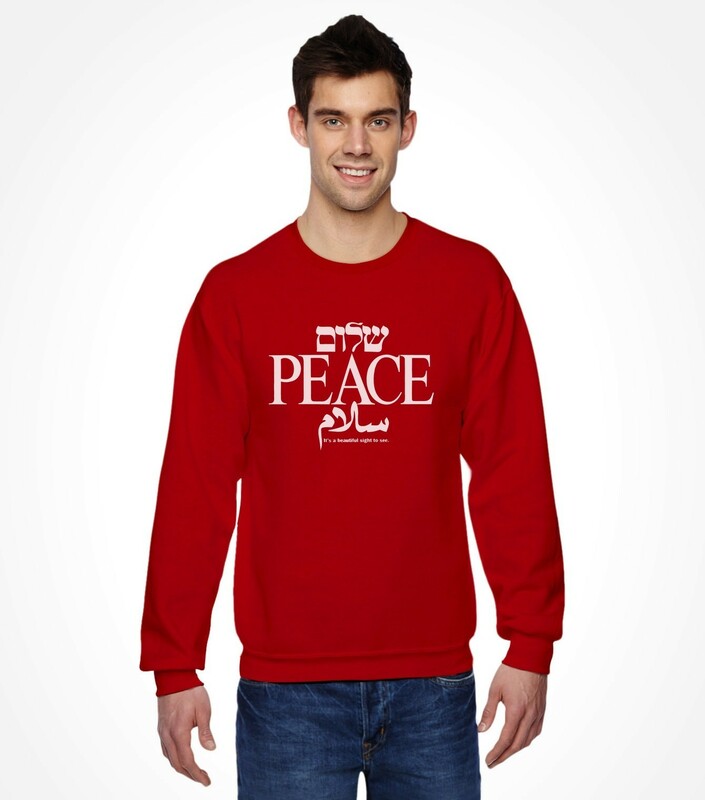 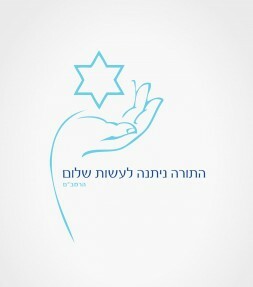 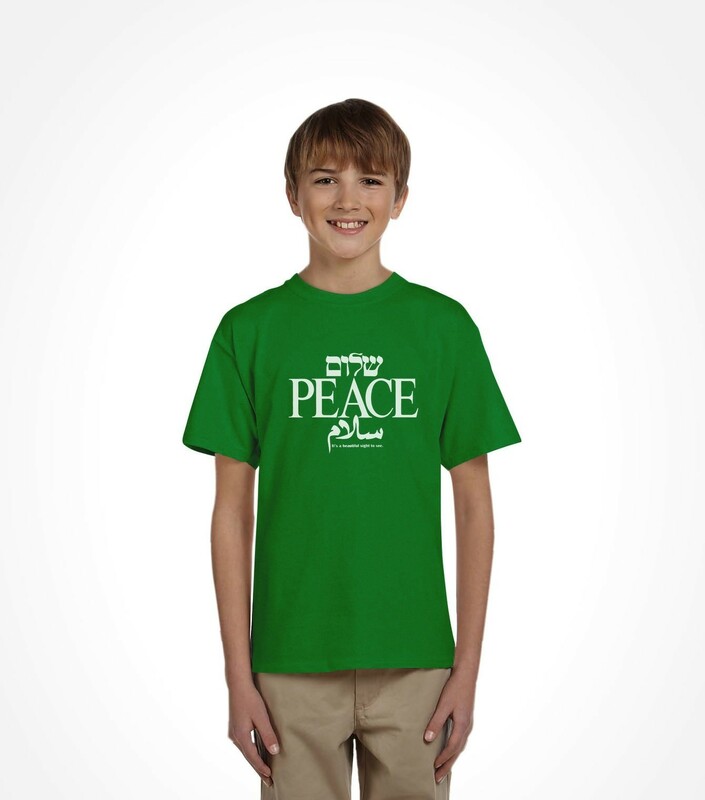 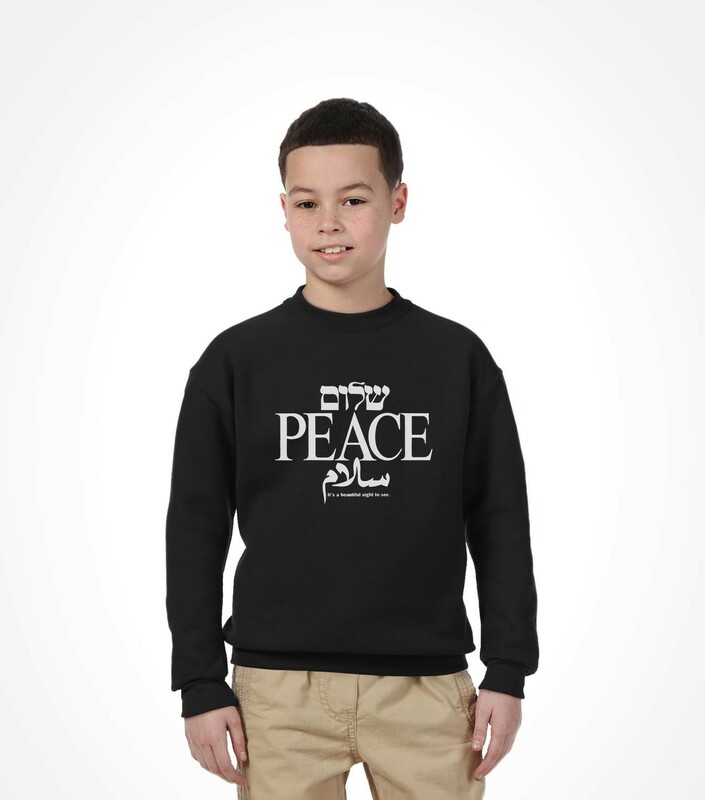 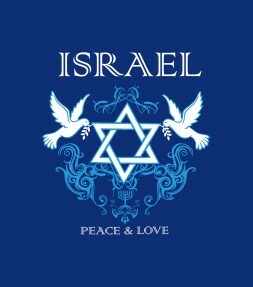 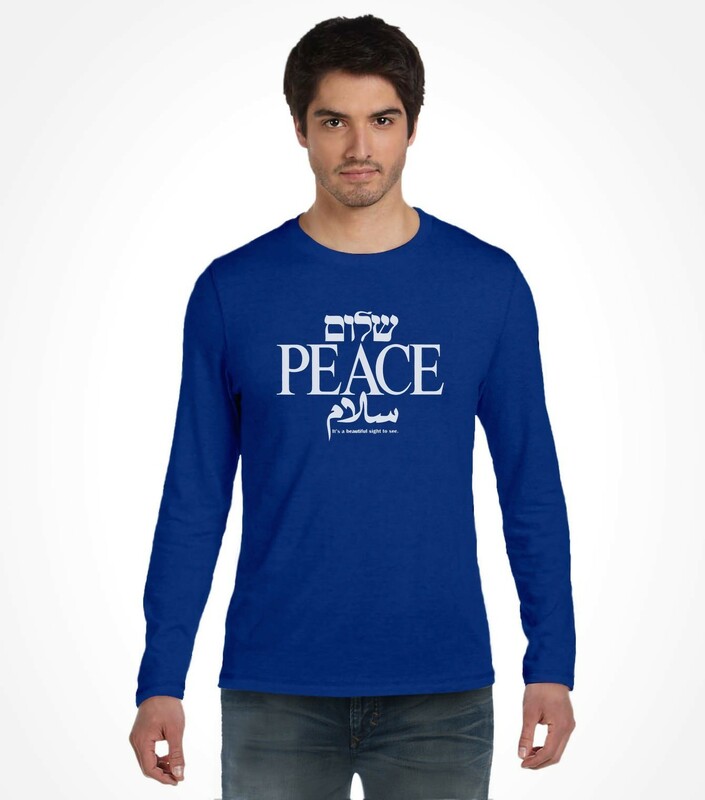 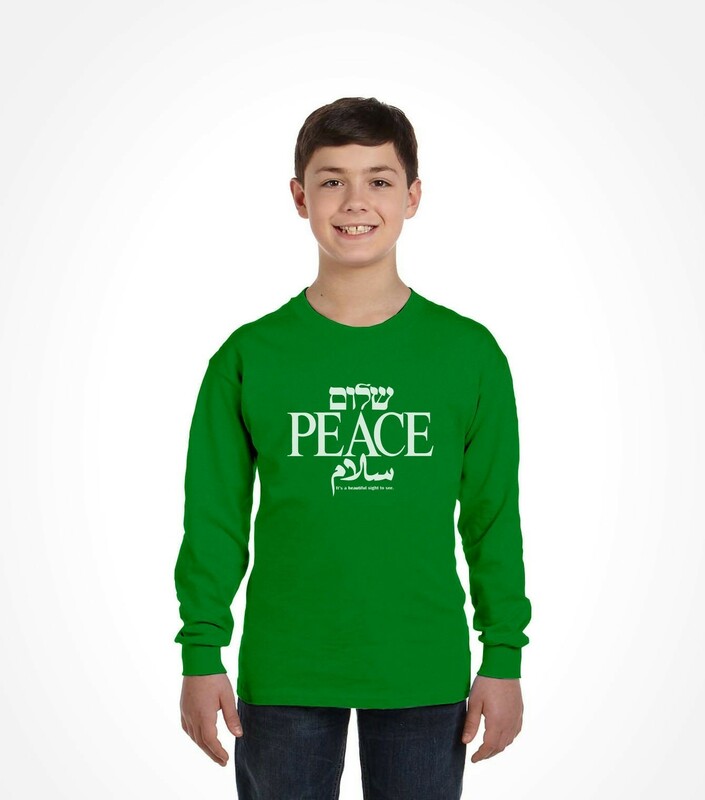 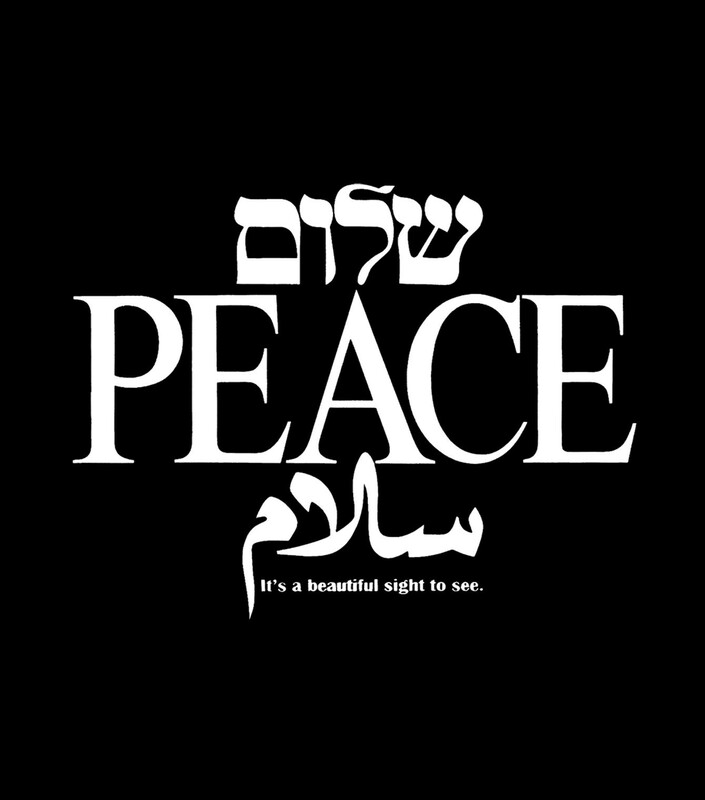 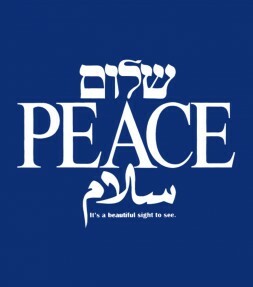 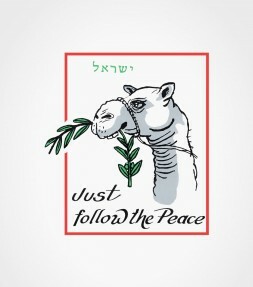 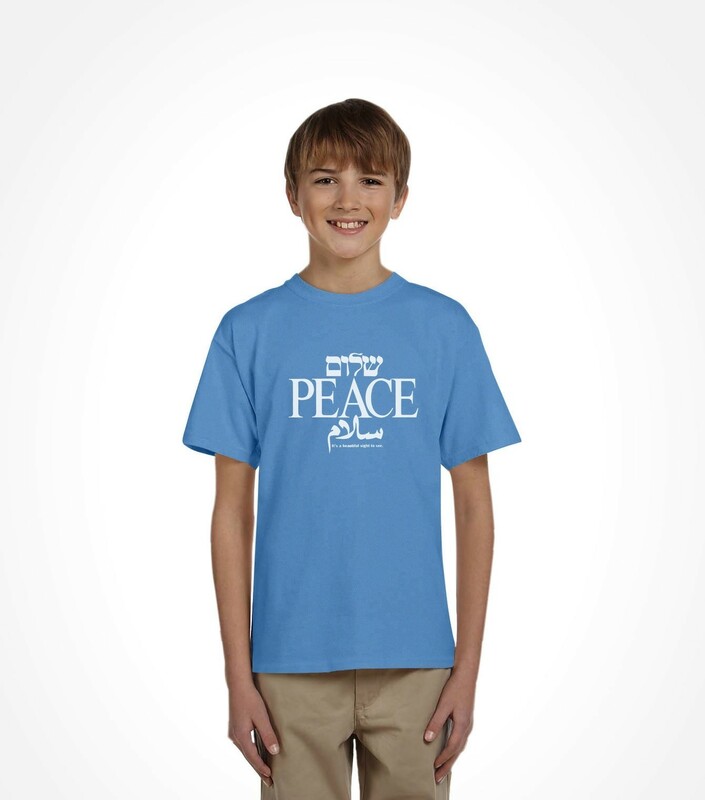 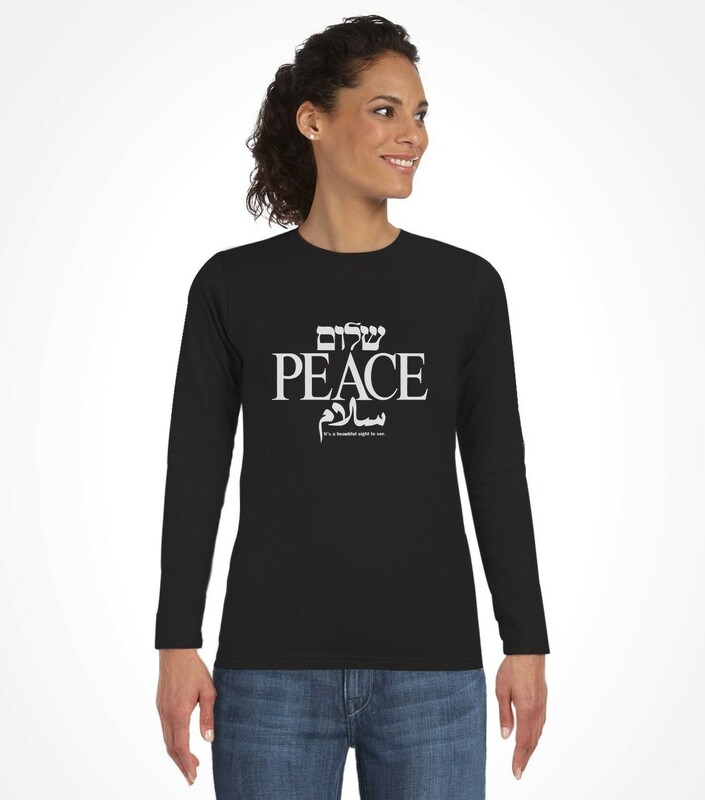 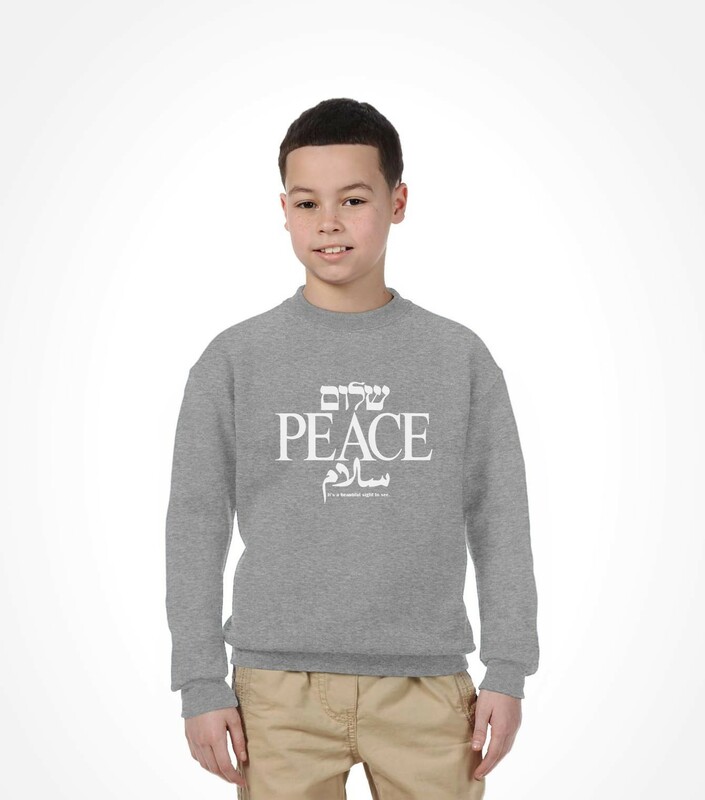 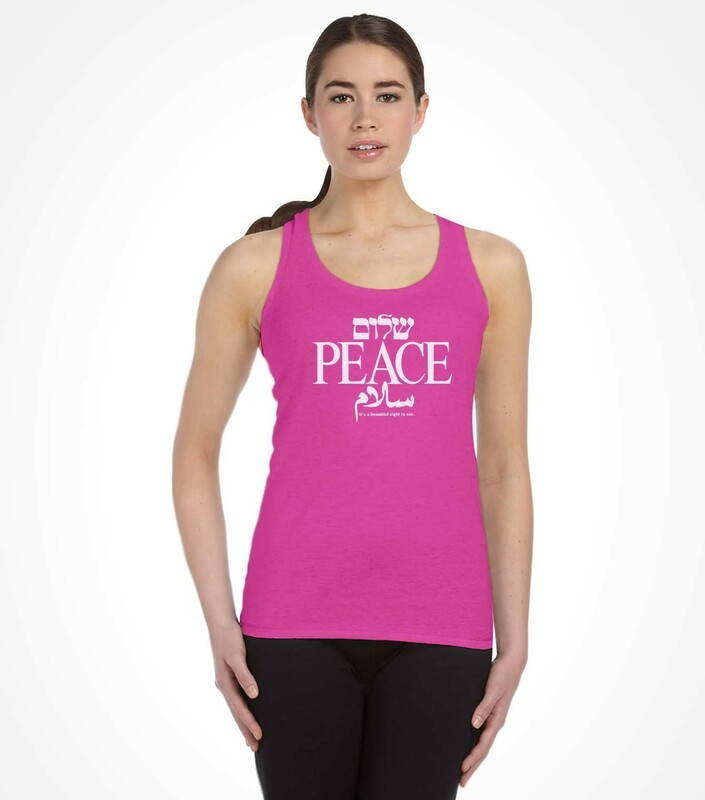 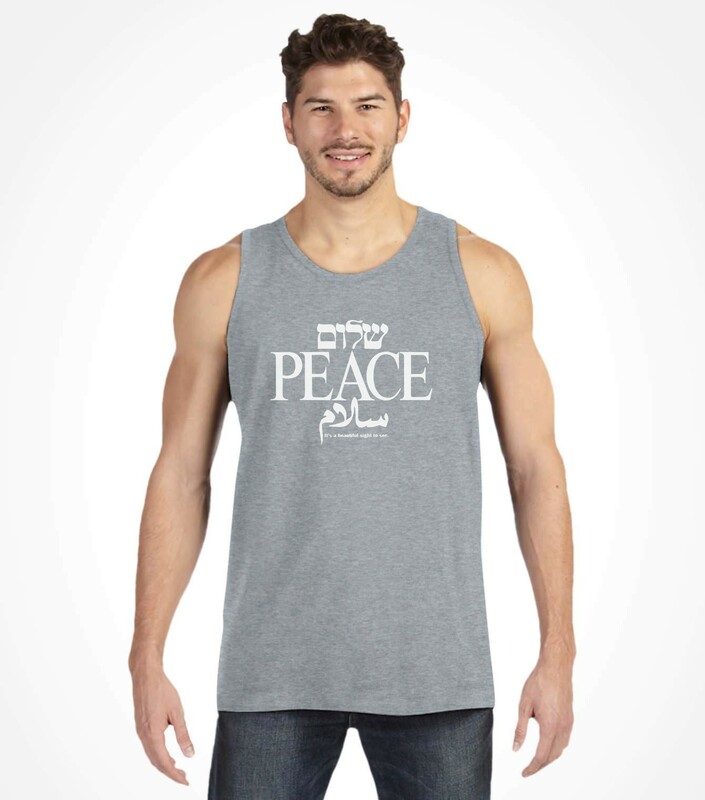 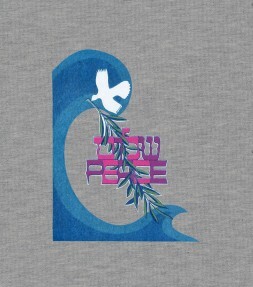 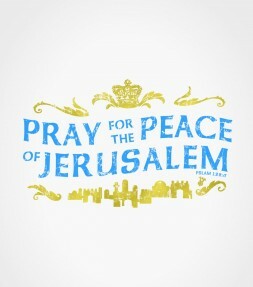 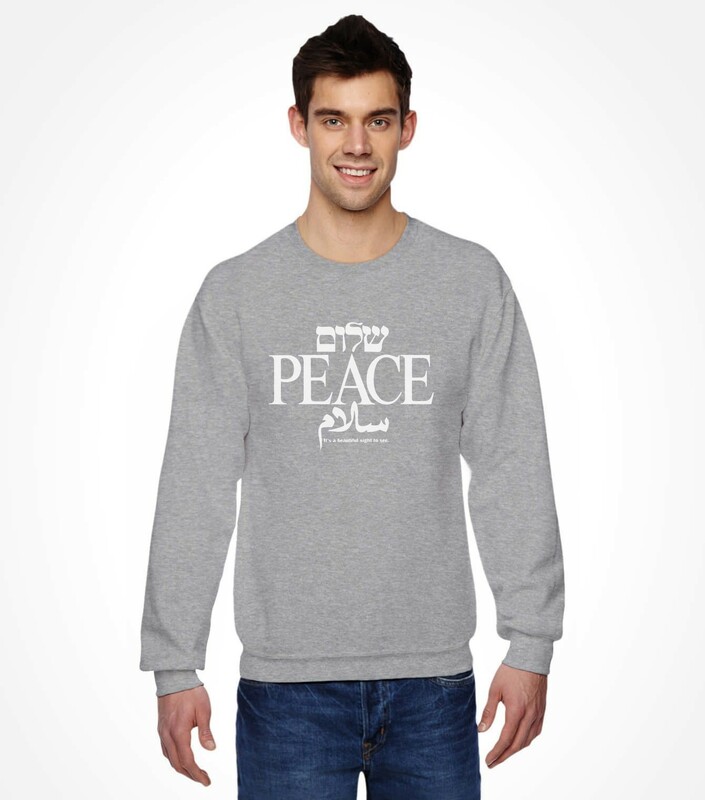 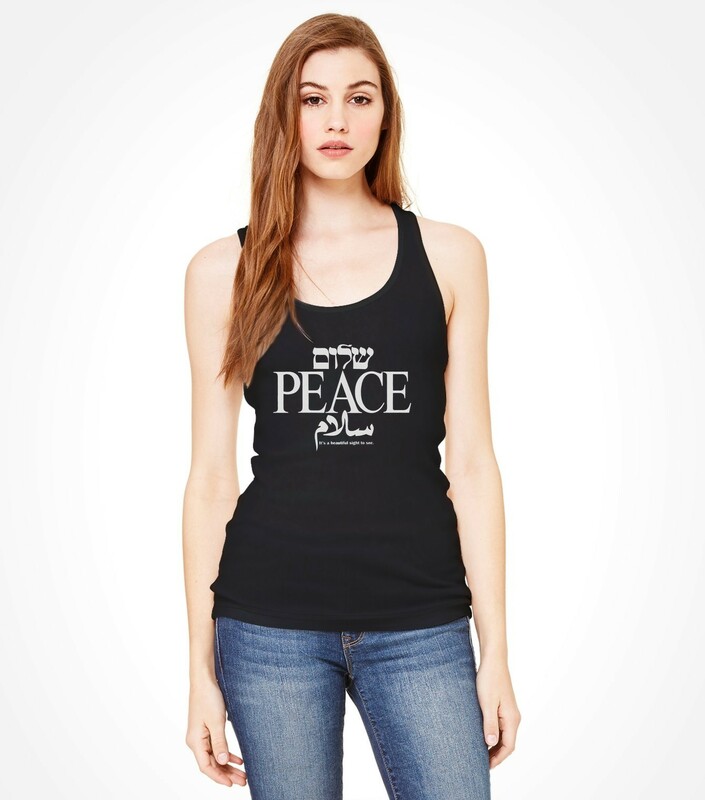 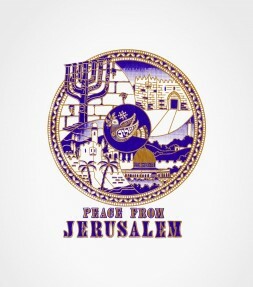 This classic Israeli T design features the word Peace in English, Hebrew and Arabic in large letters and displays a poignant image of peace that is universally understood by all. 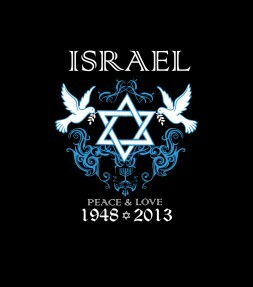 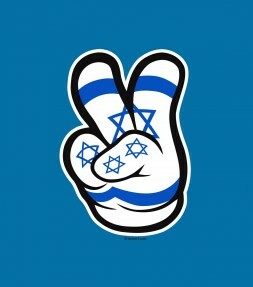 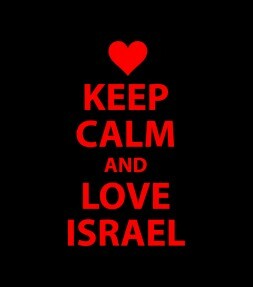 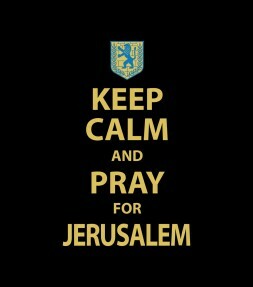 Communicate your love for Israel as well as showing your full support for peace between all nations at the same time. The articulate message here can be proudly displayed on a casual Irael shirt for everyday wear and can also purchased in a number of different variations that are perfect for any time of year. 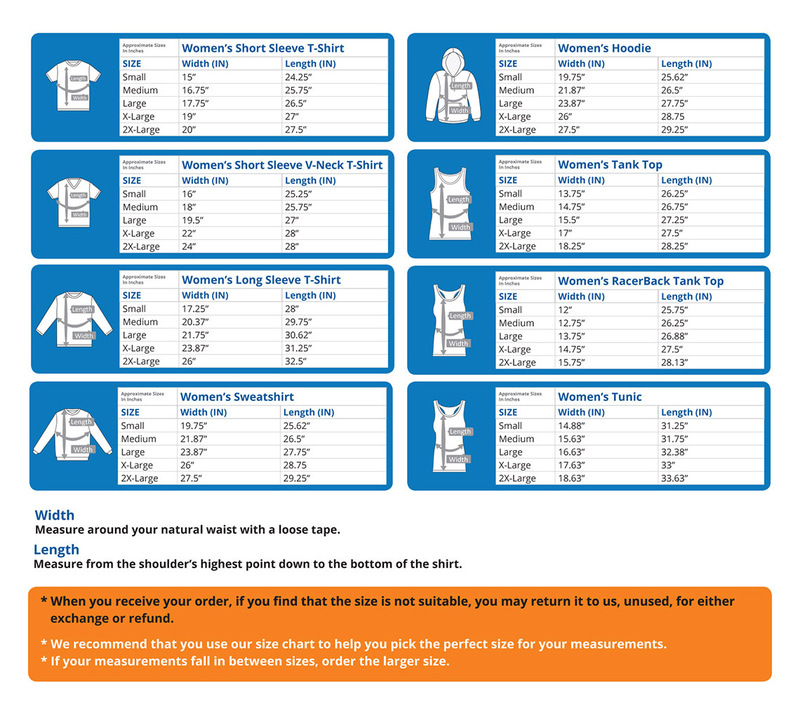 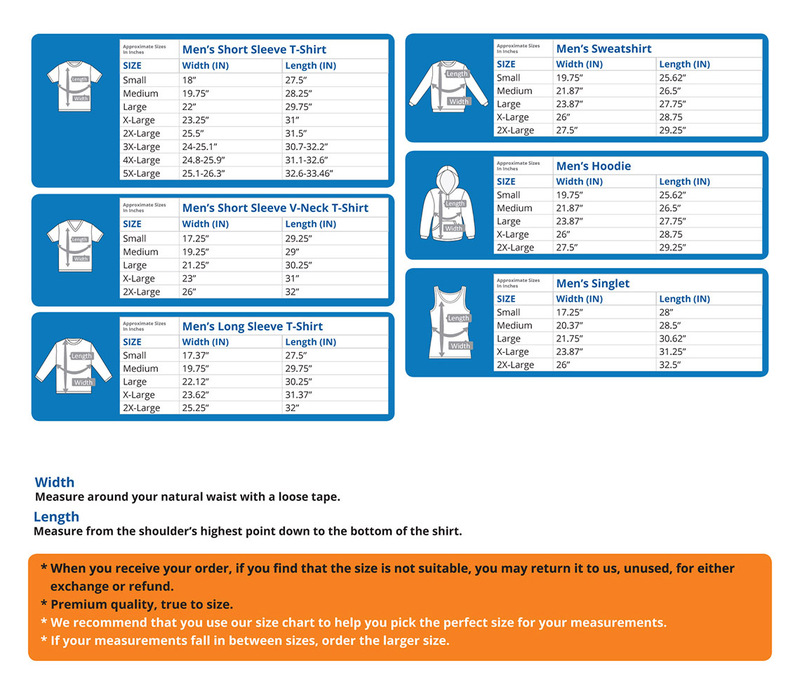 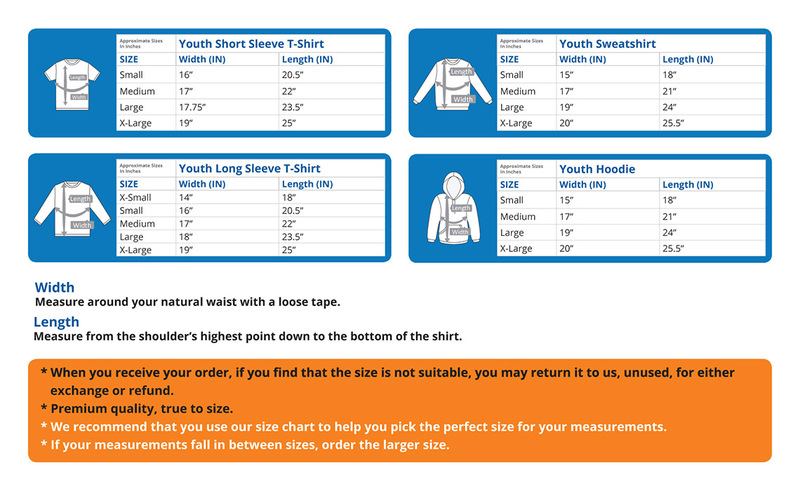 Made from comfortable combed cotton, this Israel shirt is available in a range of popular colors and styles.